Home Motivation The couch or 5k dilemma: how to stick with a 5k training plan? The couch or 5k dilemma: how to stick with a 5k training plan? Miller’s strategy for getting back on track was simple. “I’m using social media to hold me accountable,” she wrote. Sadly, research also indicates that using rewards doesn’t help people adhere to their training plans and can even be counterproductive. The good news is that Miller’s strategy of sharing her workouts with peers is scientifically proven to be effective. There’s a LOT of research demonstrating that sharing progress reports with peers helps people stay on track. Microsoft researchers have even found that comparing progress with virtual competitors makes it easier and more fun to stick with a training plan! So, how can you stay motivated and stick to your 5K training? 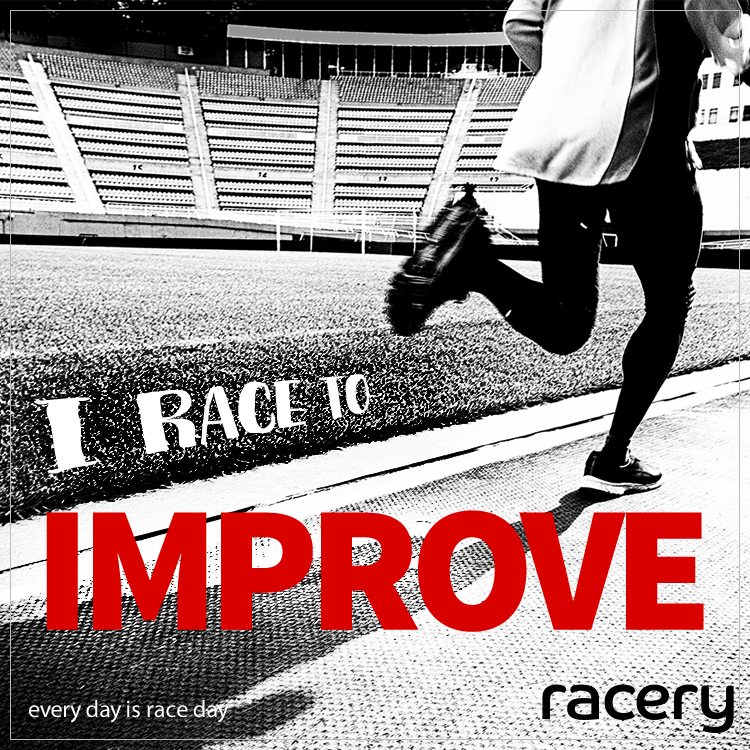 For athletes who don’t have a social media network full of other athletes or friends to work out with regularly, Racery’s got a strong and simple solution. 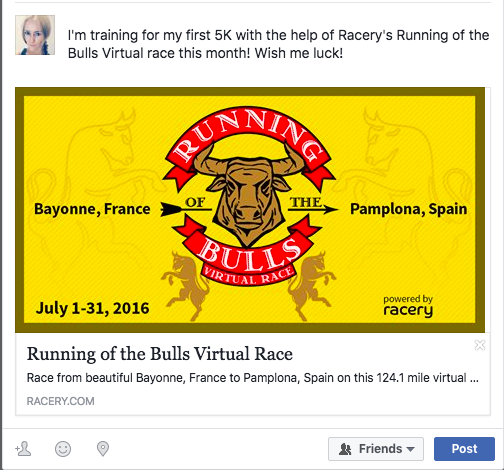 You can use Racery to turn your 5K training into a social activity! 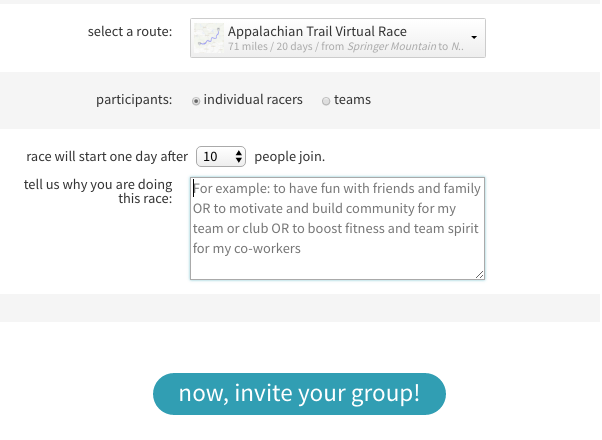 You’ll get a motivational boost by tracking your daily miles using our virtual race platform (available via the web or our iOS fitness app) and start a friendly competition for friends, family and colleagues, no matter where they live! All you need is an e-mail address and few minutes to set up your free virtual 5K training race. 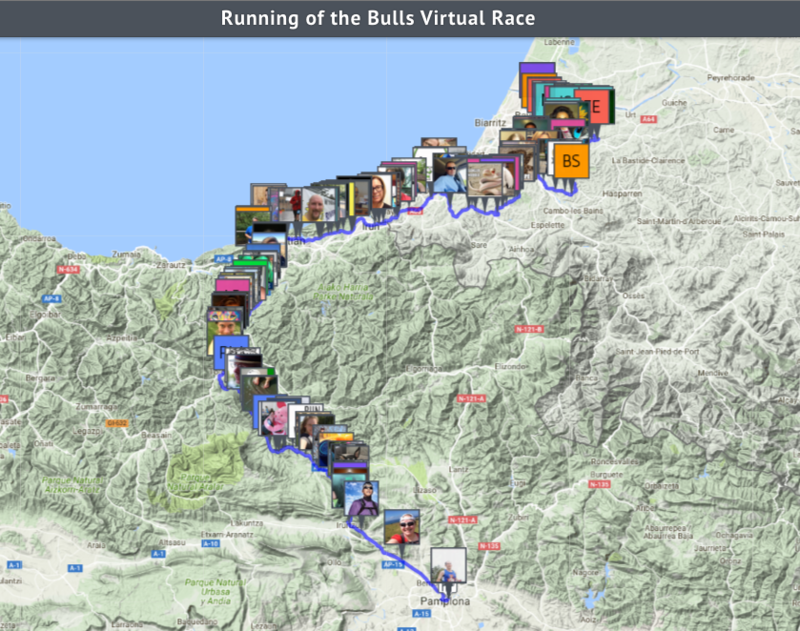 And it will be even quicker for your friends who want to join your free virtual race. When you fall off the training wage and decide to “redo” a week or two, you’re psychologically discounting what you’ve already accomplished. By looking at your cumulative progress rather than focusing on a missed workout or two, you’ll keep up your confidence and rhythm. Celebrate the fact that you’ve already completed 30 miles of your training! With Racery, your accomplishments are memorialized on a virtual route each time you complete a workout and your achievements like streaks and leaderboard advancement are noted with each activity log! As research shows, there’s no better way to stay accountable than by having friends and family keep an eye on whether you’re sticking to your training plan when they’re running (or walking) alongside in a virtual 5K? Make your goals visible to others for the ultimate peer-pressure experience! 1. 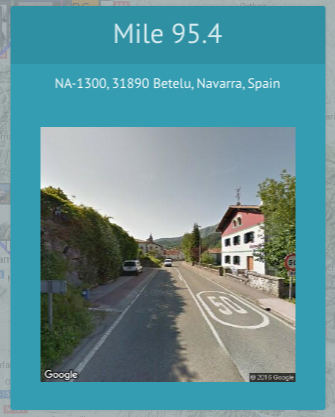 Google’s Street Views with 360 View: take the “scenic route” and look around each time you log your progress. 2. 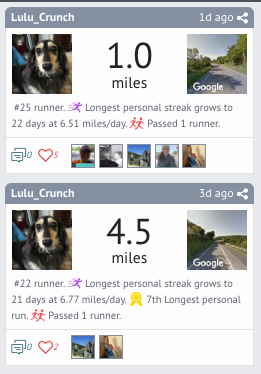 Achievements: your streaks and leaderboard advancement is celebrated each time you log your miles! So, what are you waiting for? Move that couch closer to your 5k dreams and create your own free 5K training race!